Homeopathic remedies stimulate the body’s vital force into action. The body is designed to maintain perfect balance or homeostasis. When genetic predispositions are triggered by mental, lifestyle and environmental stressors, the body loses this perfect balance and illness results. Homeopathic medicines are fast acting, restoring optimal health for both acute and chronic conditions. 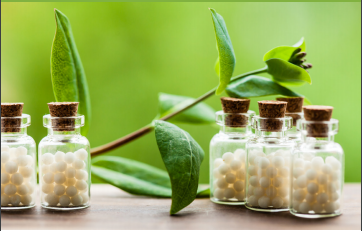 Homeopathic treatments address disease at the root level, rather than just the symptoms. This is a Classical Homeopath approach. Homeopathic remedies are natural, non-toxic, and very safe for short and long-term use.